Seeking both rowers and coxswains. 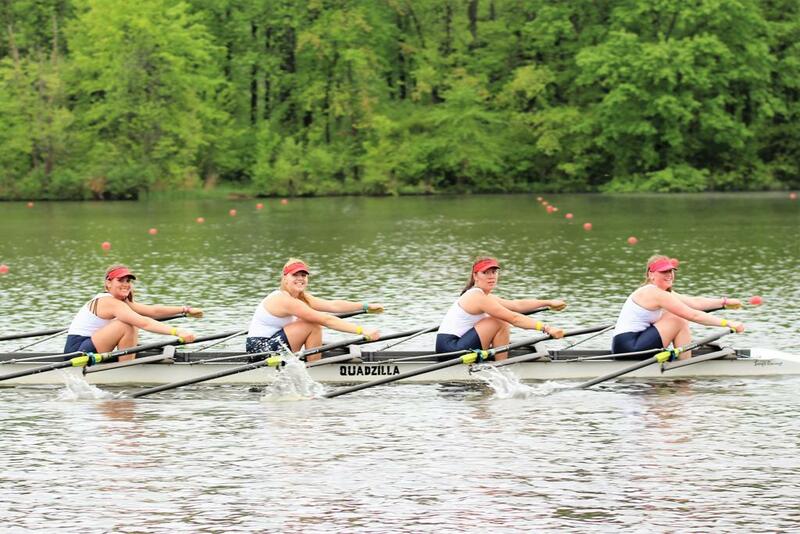 Who are coxswains? See below for more information. Please download and review the parent and athlete handbooks below at the beginning of the season. 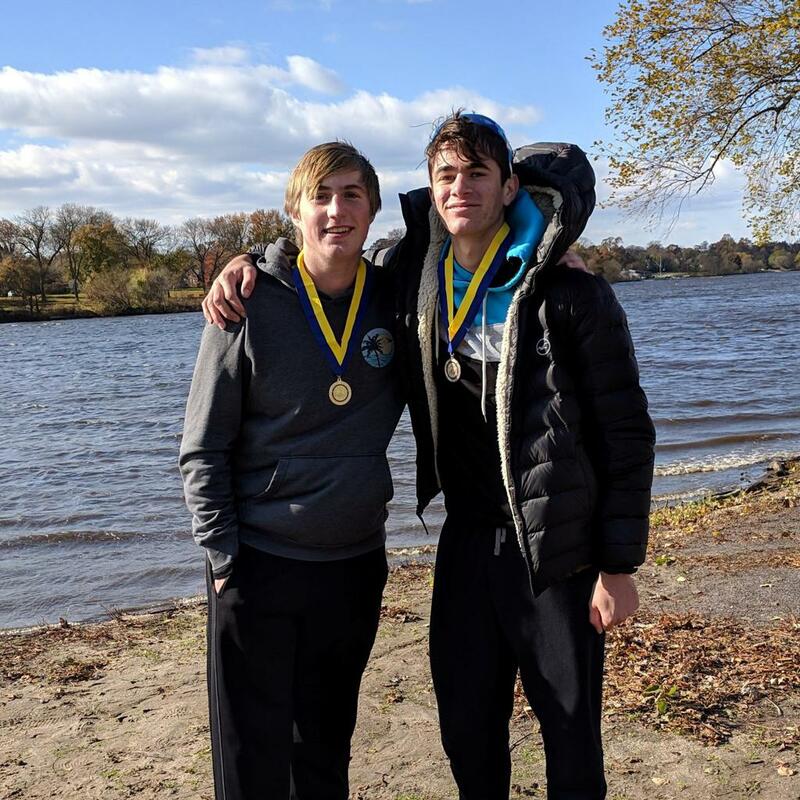 Newport Rowing Club’s High School Competitive Rowing program is open to athletes entering 9th grade through 12th grade and is divided into two “squads”, Novice and Varsity. 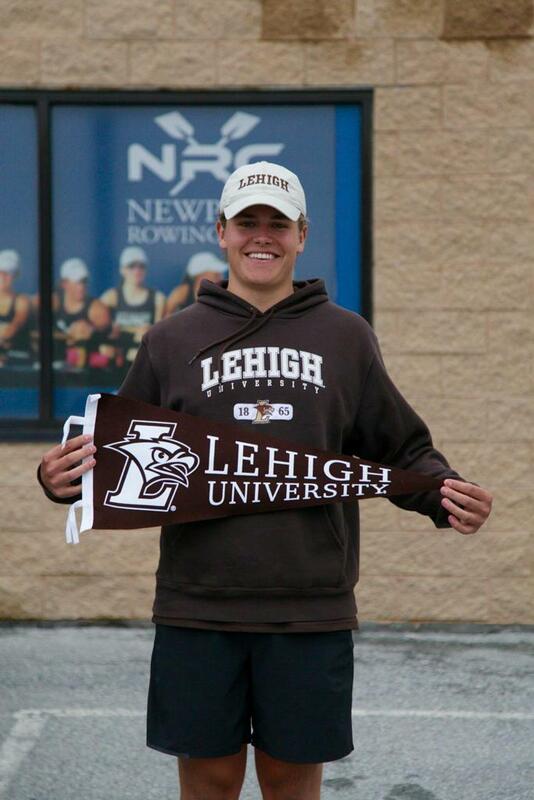 The Novice Squad consists of athletes with less than 1 year of competitive rowing experience. Please note if your athlete participates in NRC’s Middle School Rowing or Middle School Winter Rowing program, when your athlete enters High School they will progress to the Novice program as the Middle School programs do not race. 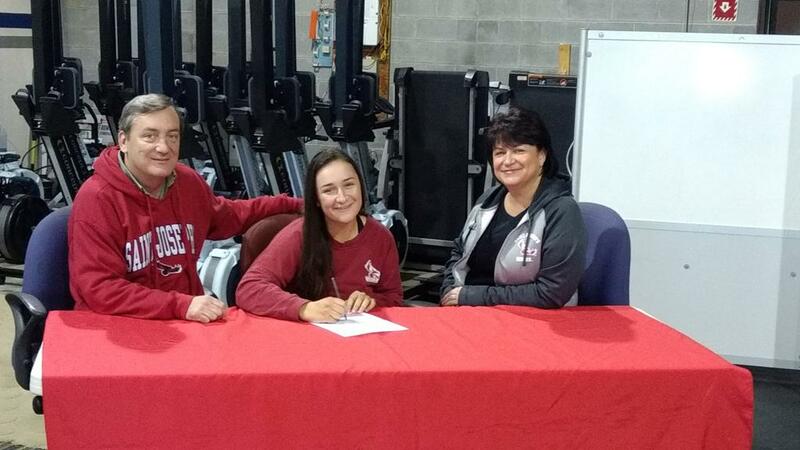 Once an athlete has one full calendar year of racing experience, they will progress to the Varsity Squad. Learn basic rowing techniques, power application, and important skills for safe rowing. Potential to learn sweep rowing (1 oar per person) and sculling (2 oars per person). Fine-tune rowing technique, blade work, and boat moving skills. Row in all boat sizes, sweep and sculling, and on port and starboard. Continue to build aerobic and anaerobic fitness. The coxswain is one of the most miss-understood seats in the boat. 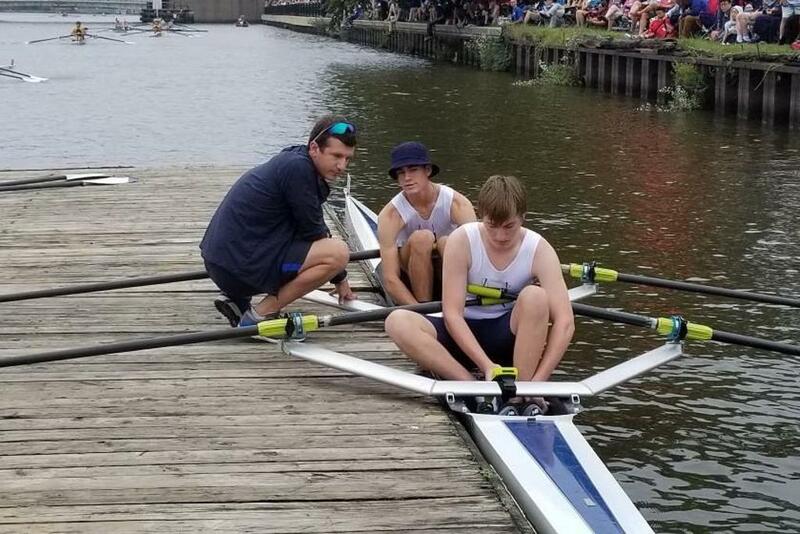 From afar it appears the coxswain does little if anything at all but in reality, their job is intricate and vital to the success of their crew. Executes all practices and race plans. The link between the coaches and rowers. Becomes the "brain" of the boat. In the eight years since Newport Rowing Club was founded, NRC athletes have gone on to row at many different universities around the country. 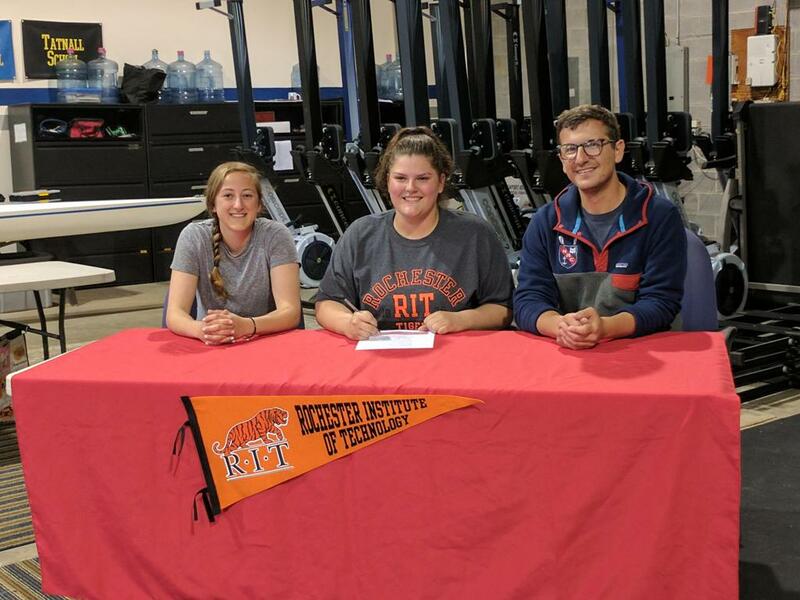 Many NRC athletes have received scholarships or have been recruited for rowing. 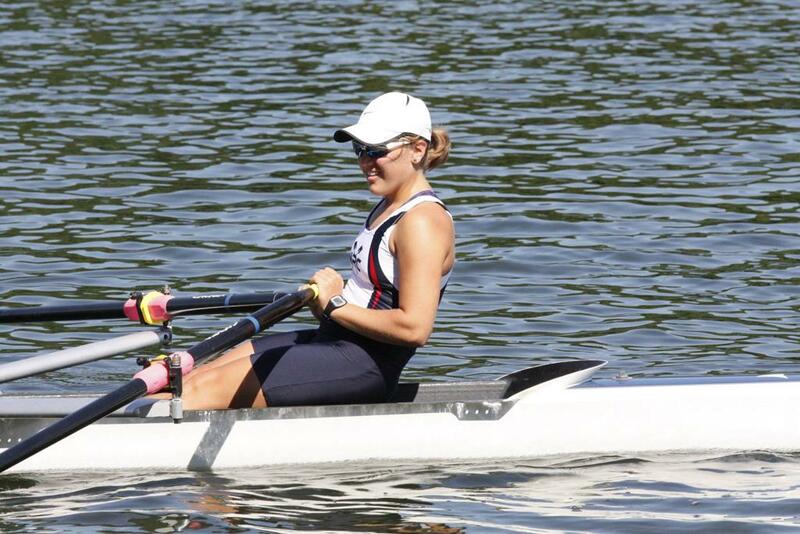 Newport Rowing Club has had two athletes who have won medals at the C.R.A.S.H.-B. World Indoor Rowing Championships. In 2012, Sabine Sellers placed 5th overall in the Lightweight Junior Women’s 2k and in 2014, Julia Baumel came in 2nd in the Lightweight Under 23 Women’s 2k. 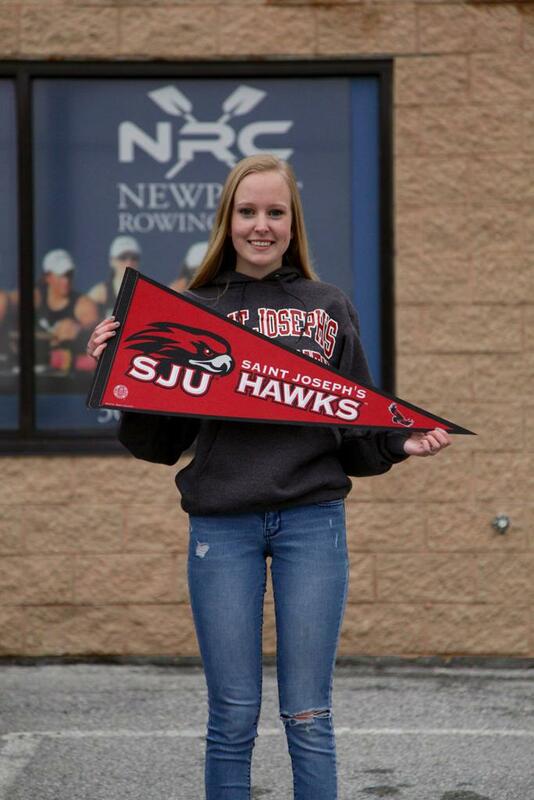 From 2013 to 2017, Newport Rowing Club’s alumnus Julia Baumel held a world record for the Indoor Lightweight Women’s Marathon (42,195m) ages 17-18 with a time of 3:09:04.4. There will be 3 to 5 races (called regattas) per season. Fall races are “head races”, 4000-6000m time trials in which boats are sent down the course one at a time at 10 to 20 second centers. Spring races are sprints, 1500-2000m races in which 4 to 7 boats line up in lanes and begin at the same time. 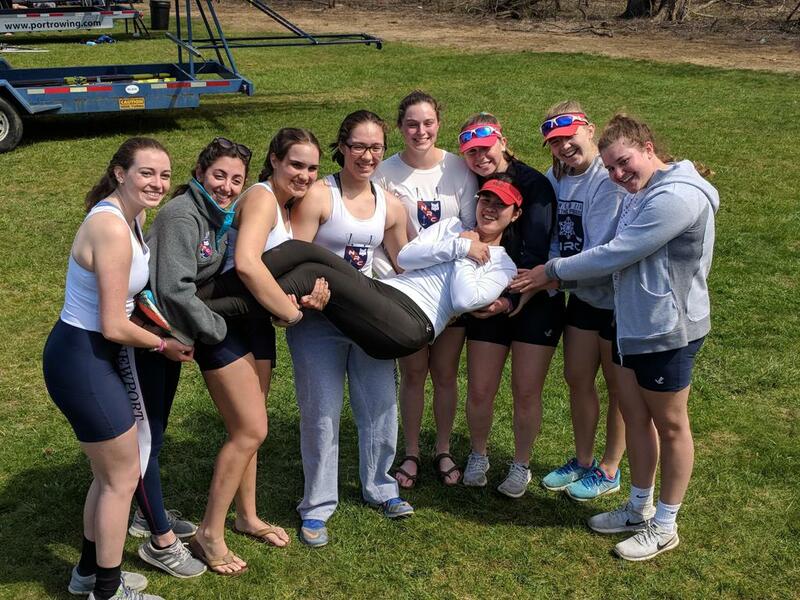 Regattas are busy and exciting events! There are typically a lot of boats moving around in a congested space and athletes are typically working on a tight schedule. For your safety, please wait for your athletes at the parents tent and enjoy watching the races come down the course. 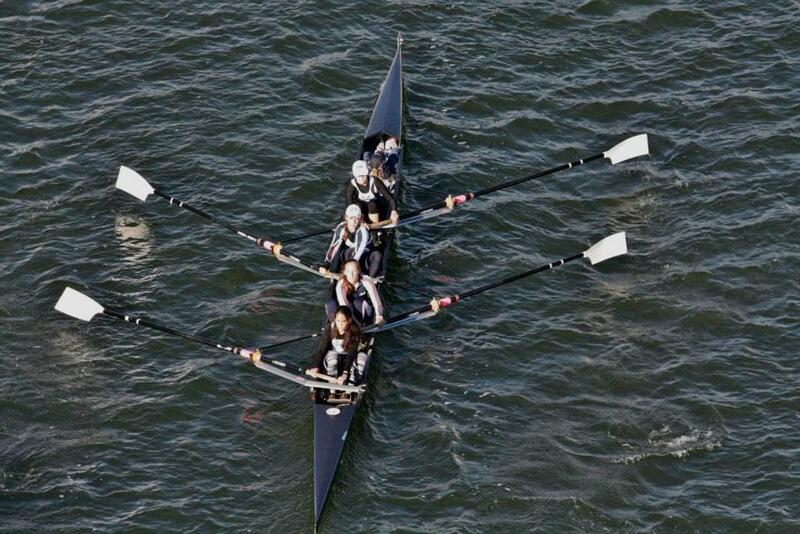 For more information about racing, see our “General Regatta Information” page under "News".